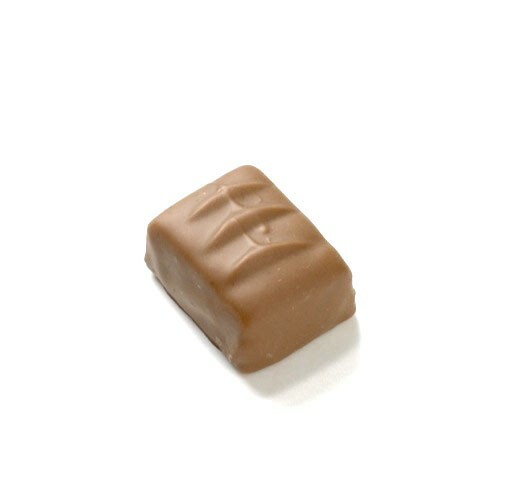 Vanilla pod flavoured marzipan coated with milk chocolate. 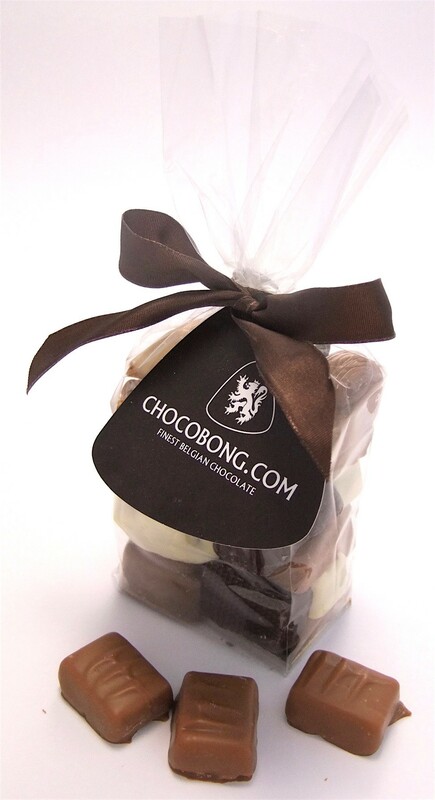 It is well known that Mrs Bong will do anything for Mr Bong when presented with one of these chocolates. Armed with this knowledge, Mr Bong makes sure that Mrs Bong is well supplied at all times. The luxurious vanilla pod flavoured marzipan coated with delicious milk chocolate is a true delight. Only the best will do for Mrs Bong!